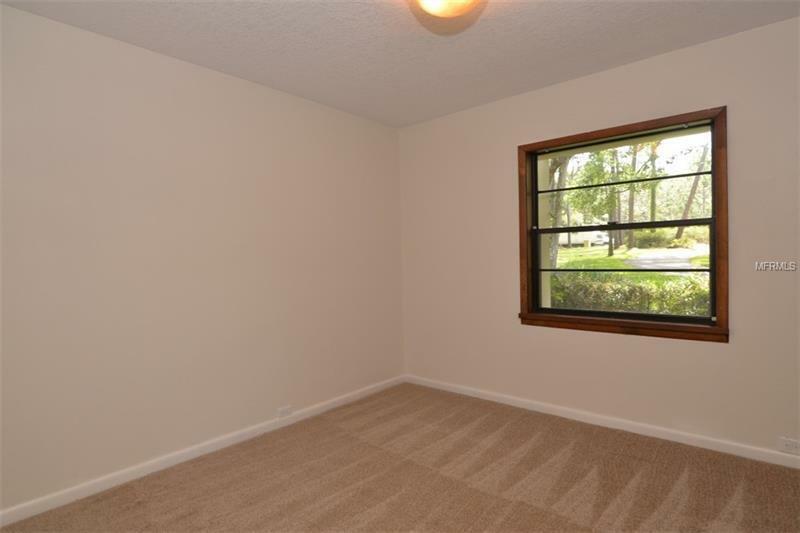 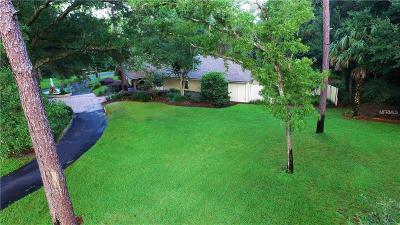 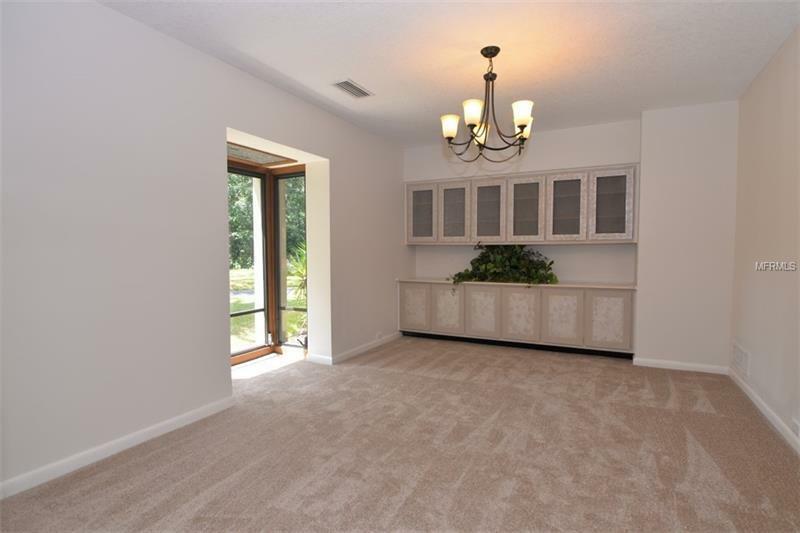 If you are looking for a home in a neighborhood subdivision with a HOA this is NOT your home. 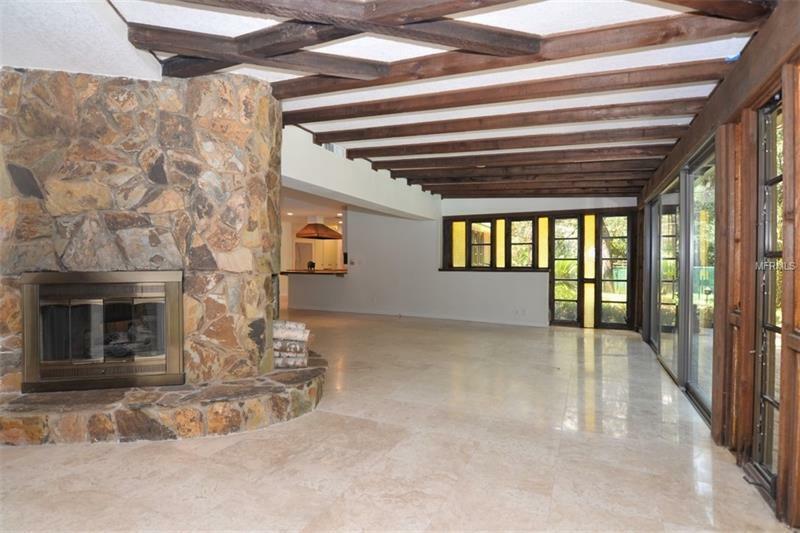 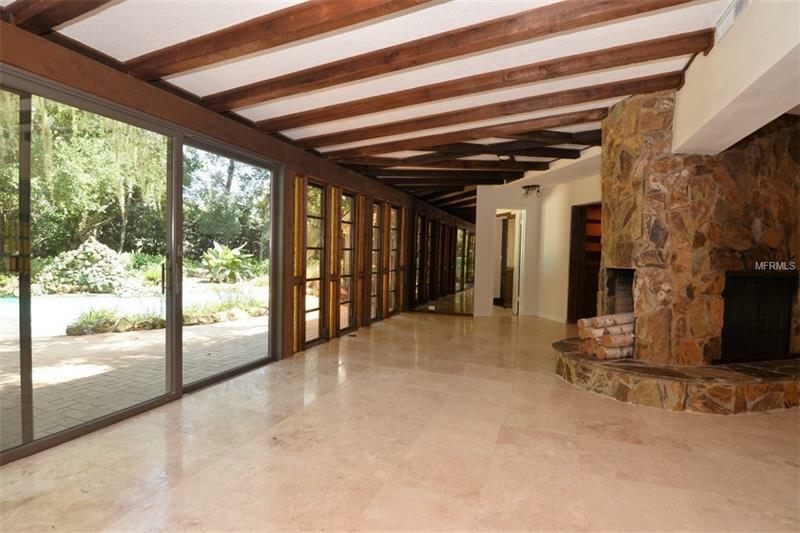 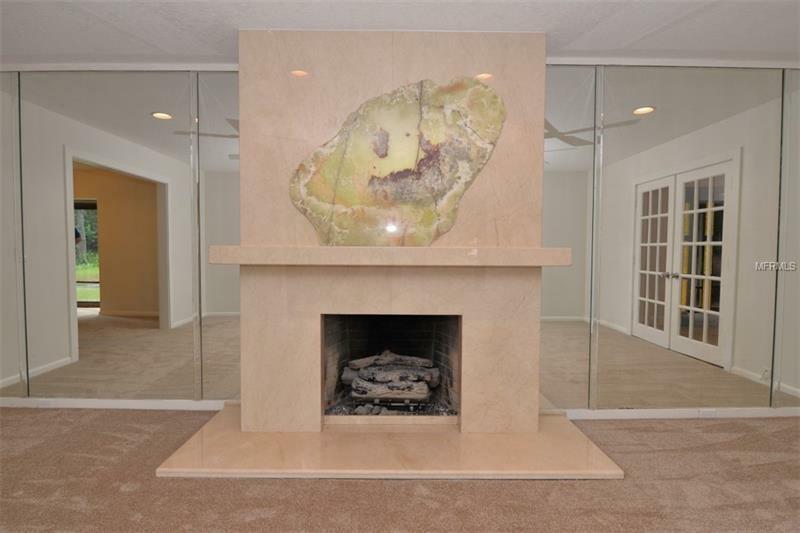 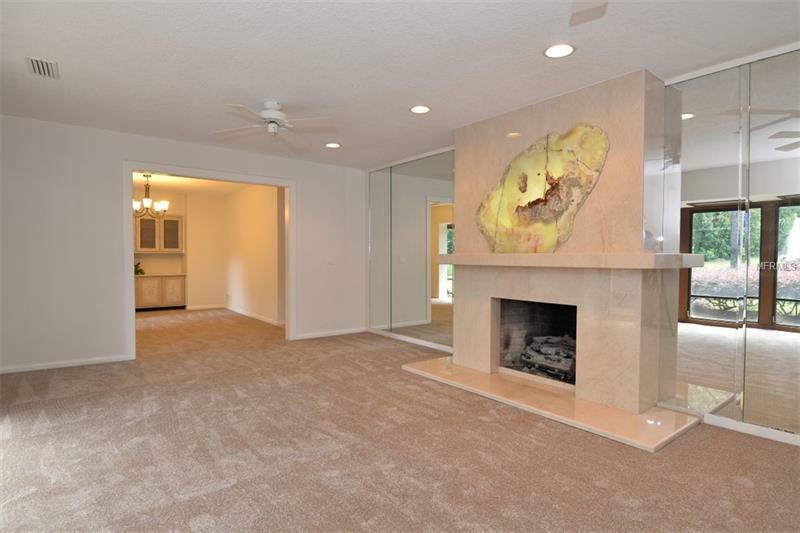 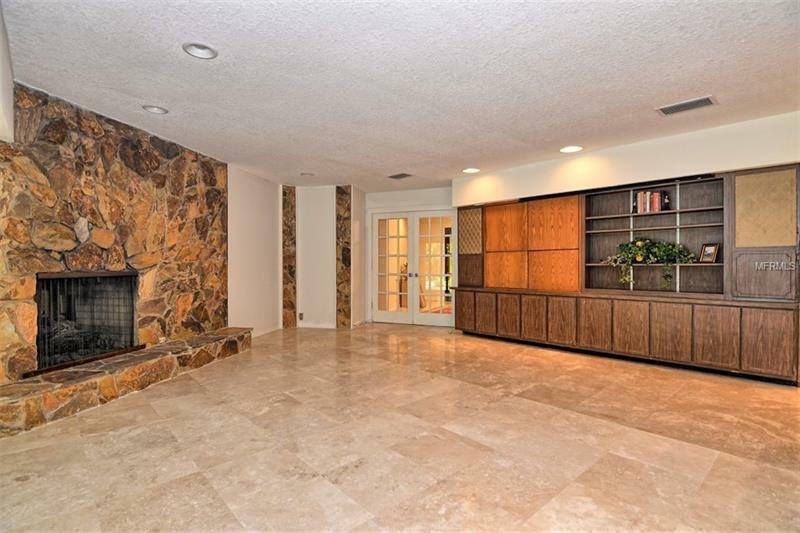 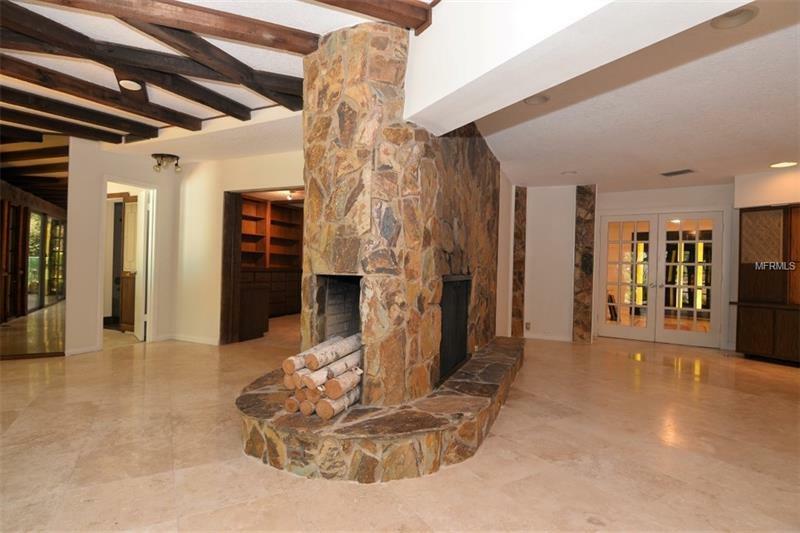 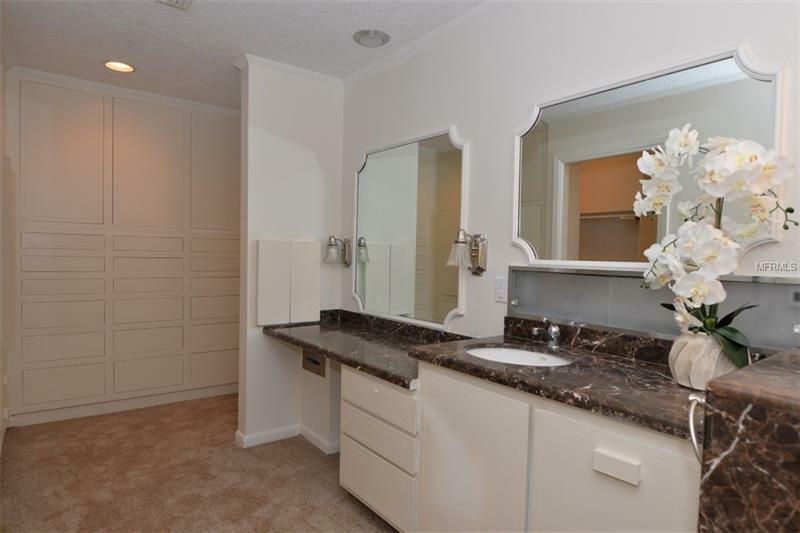 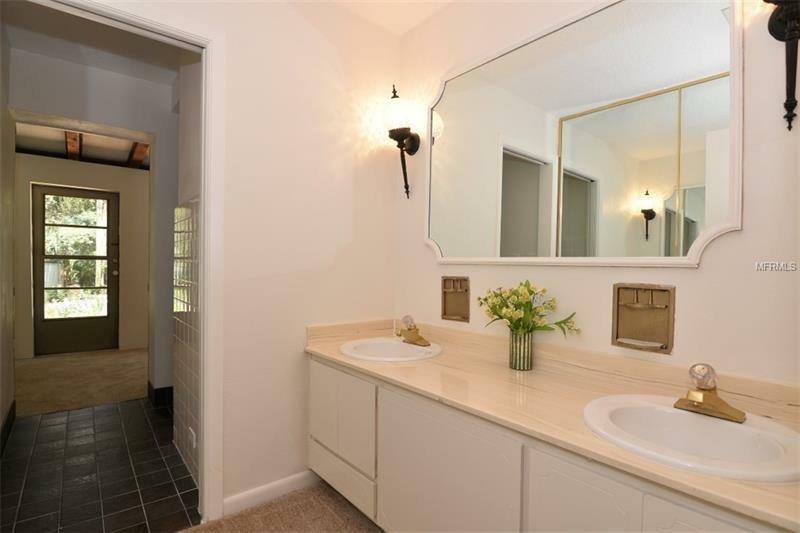 This is a home for a very unique buyer who is looking for a lifestyle. 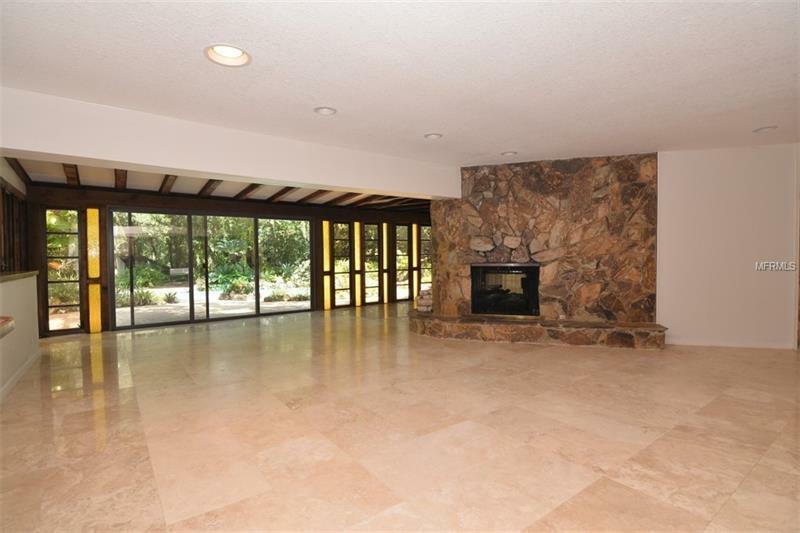 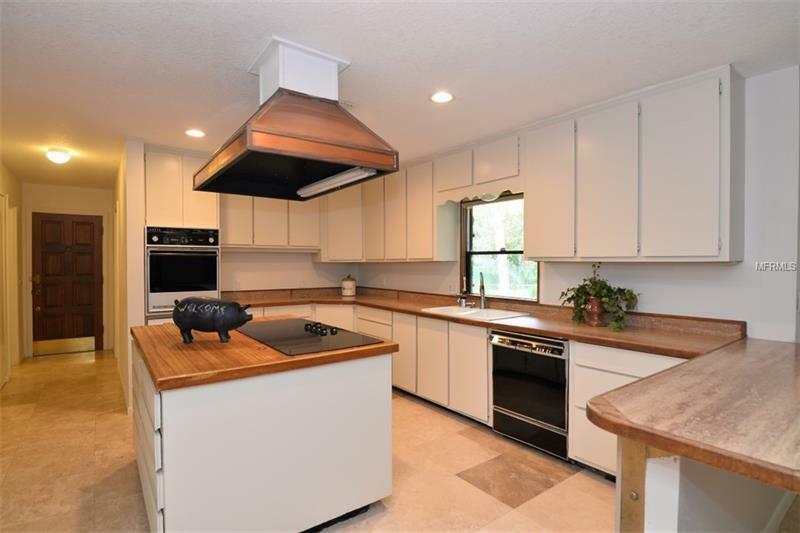 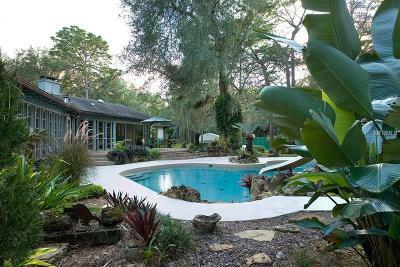 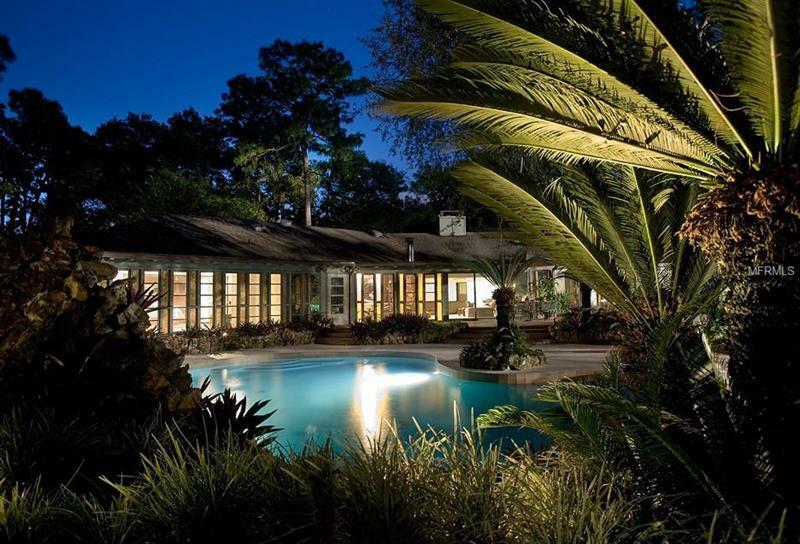 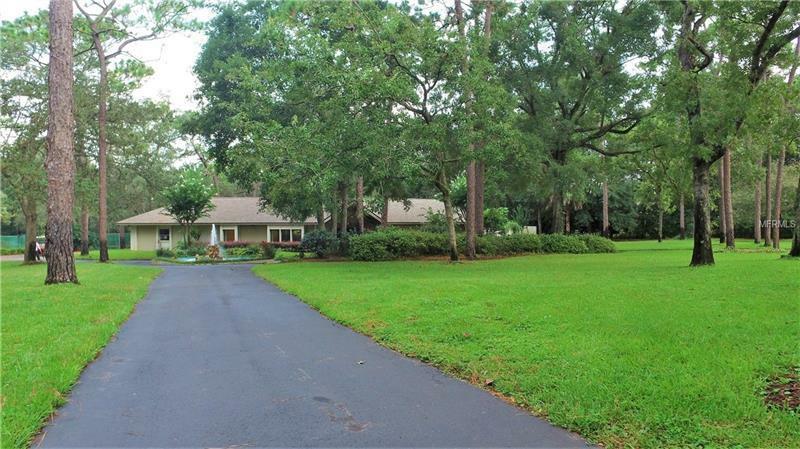 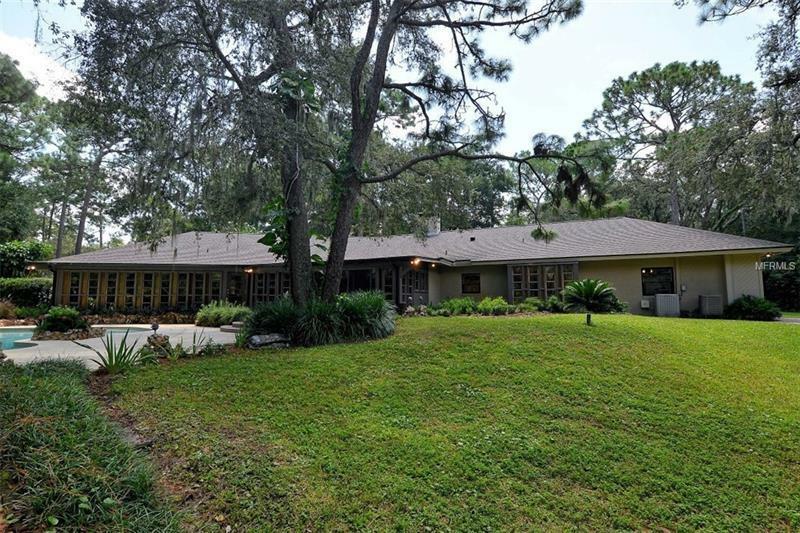 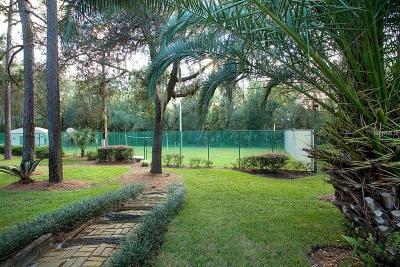 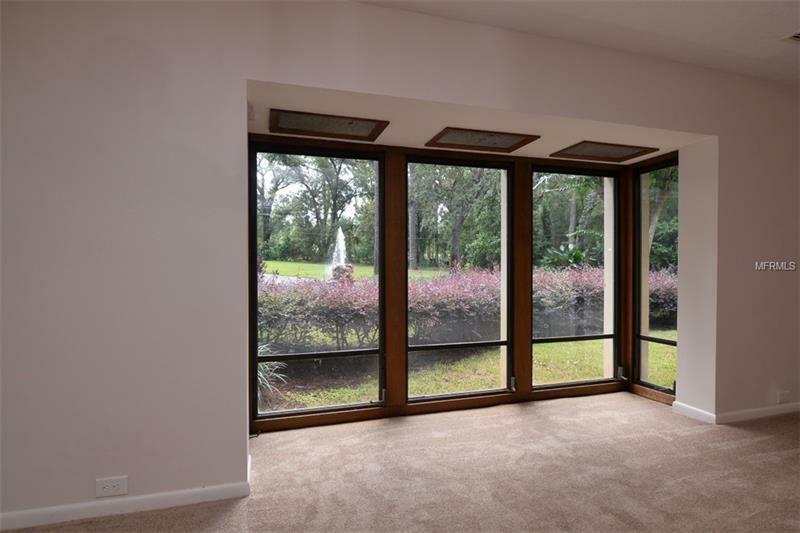 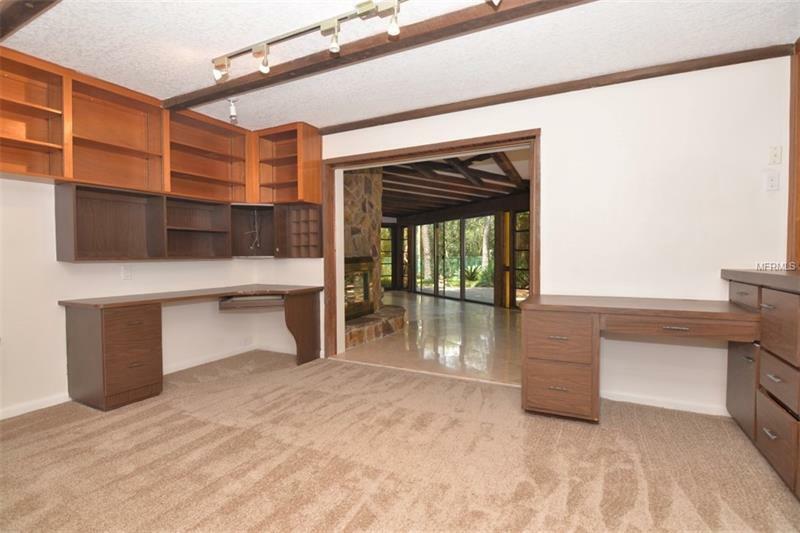 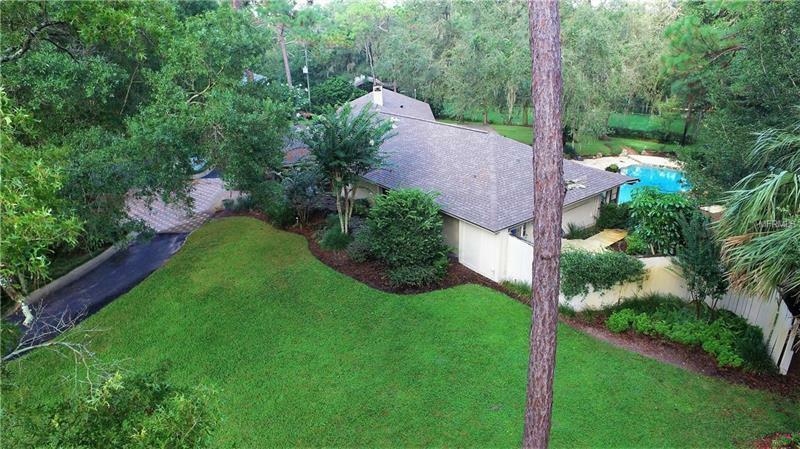 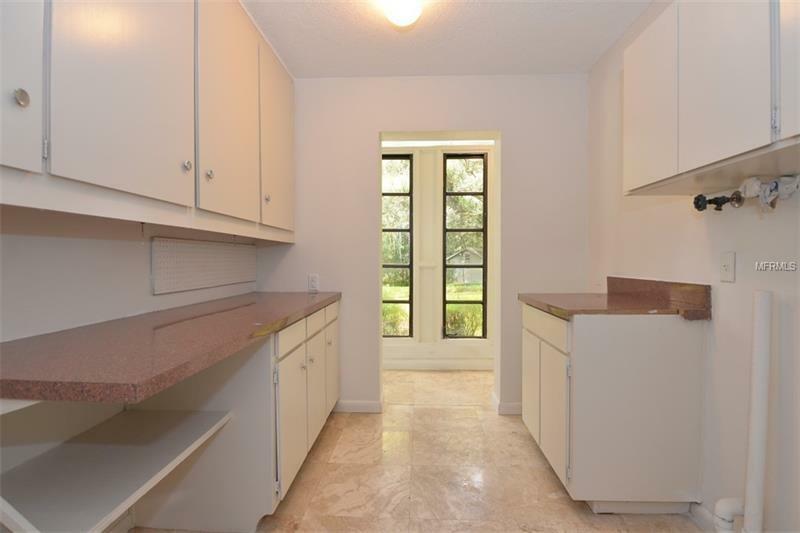 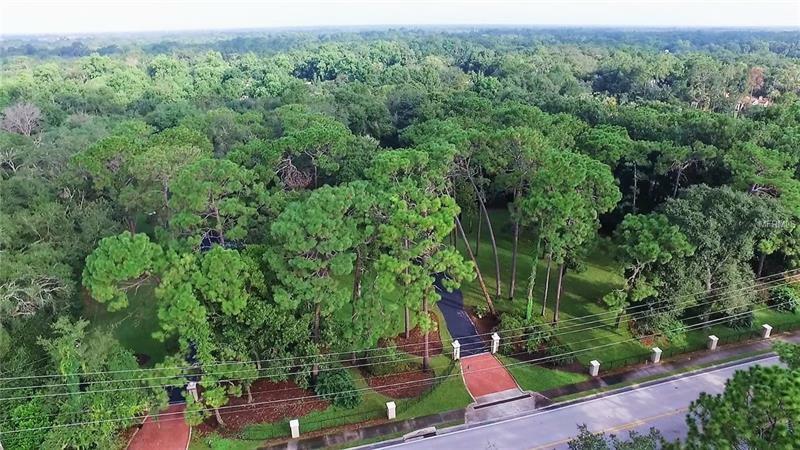 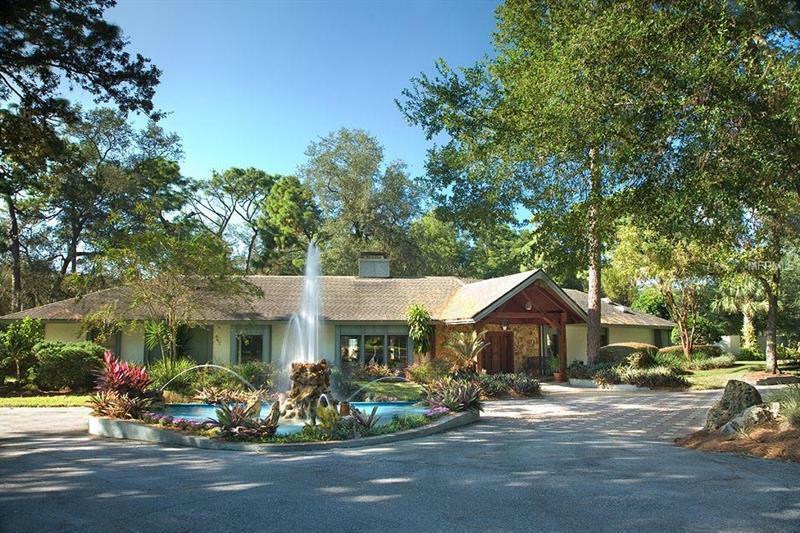 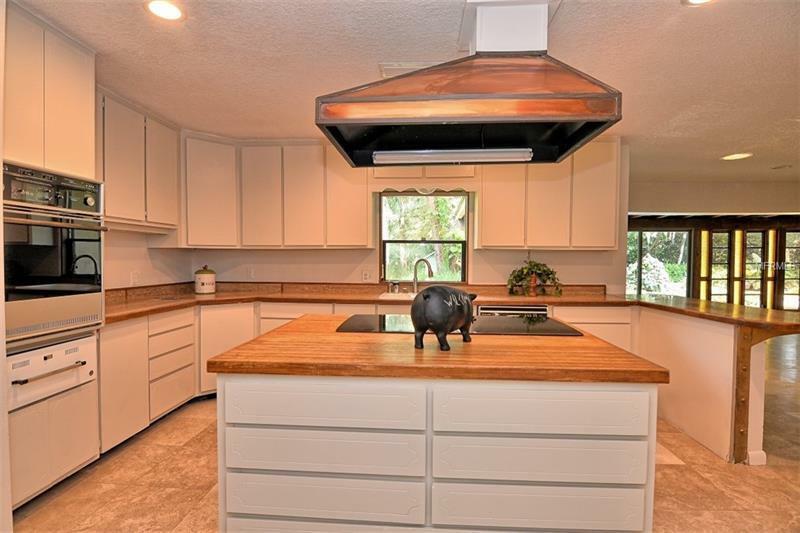 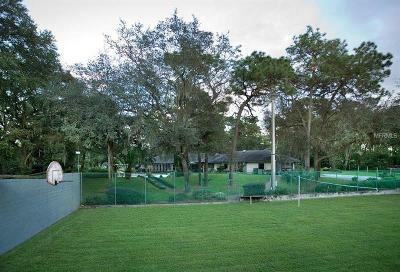 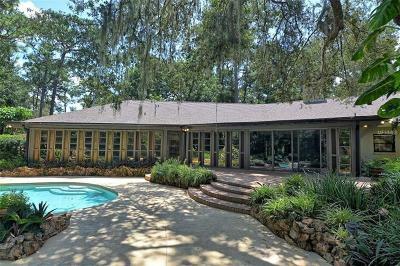 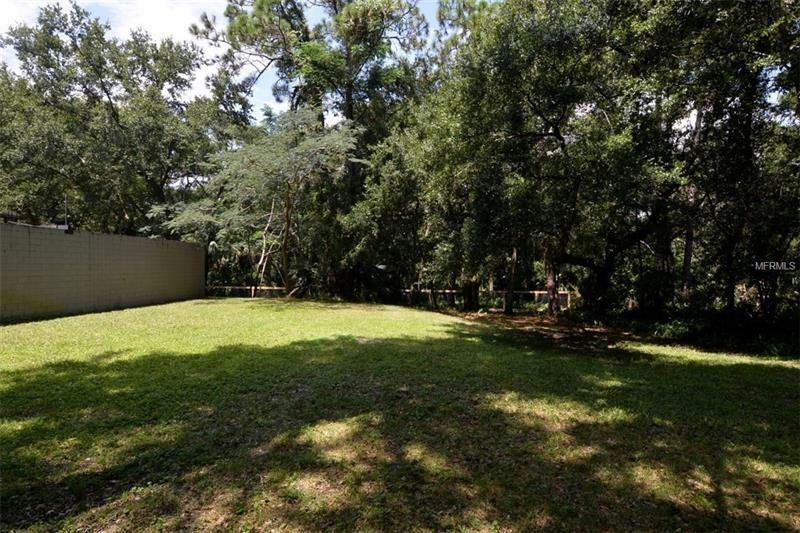 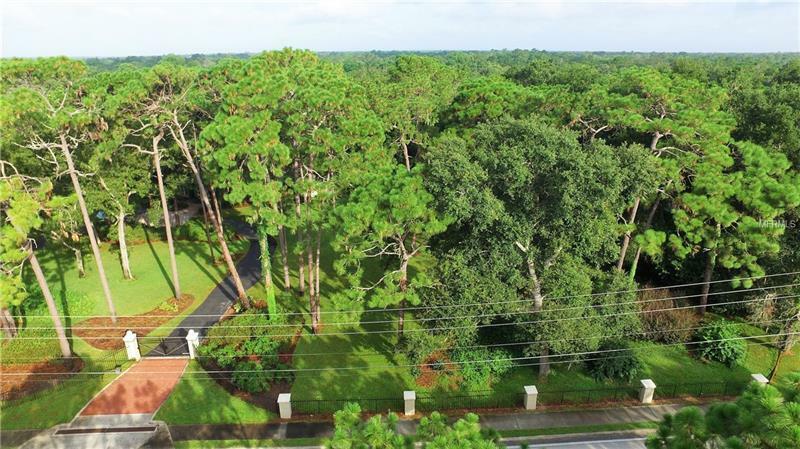 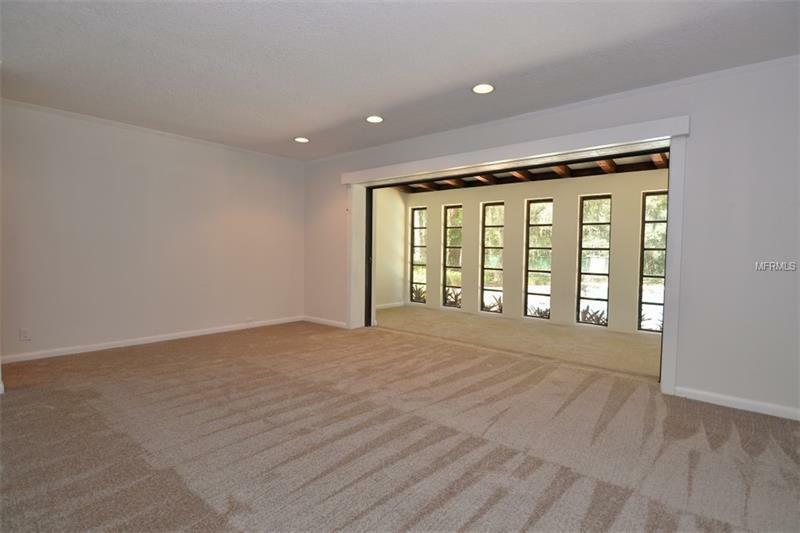 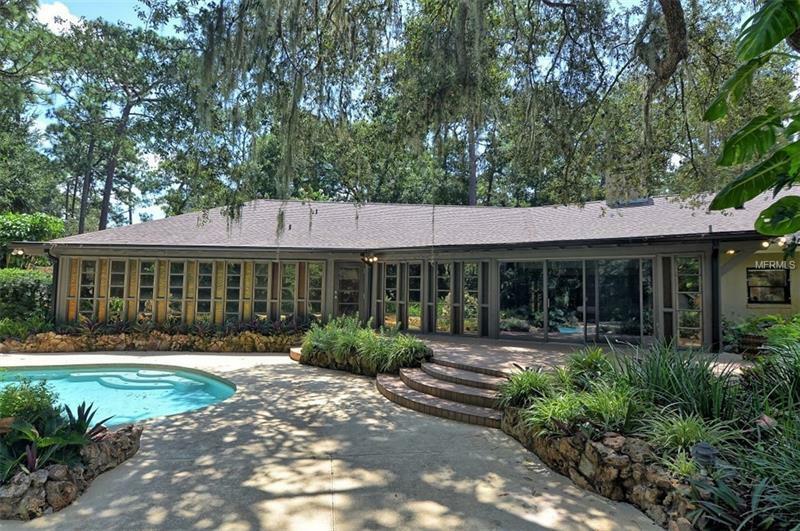 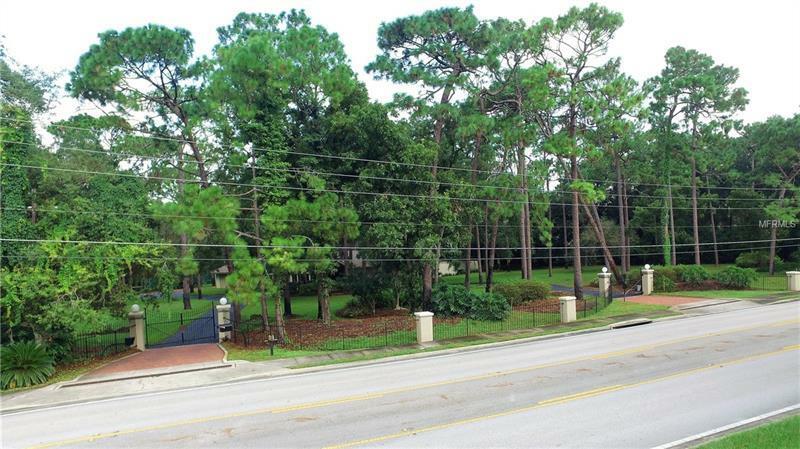 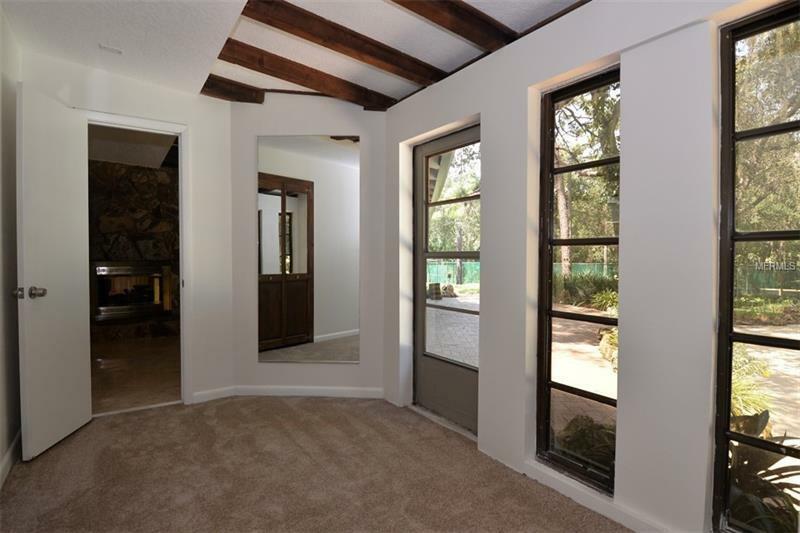 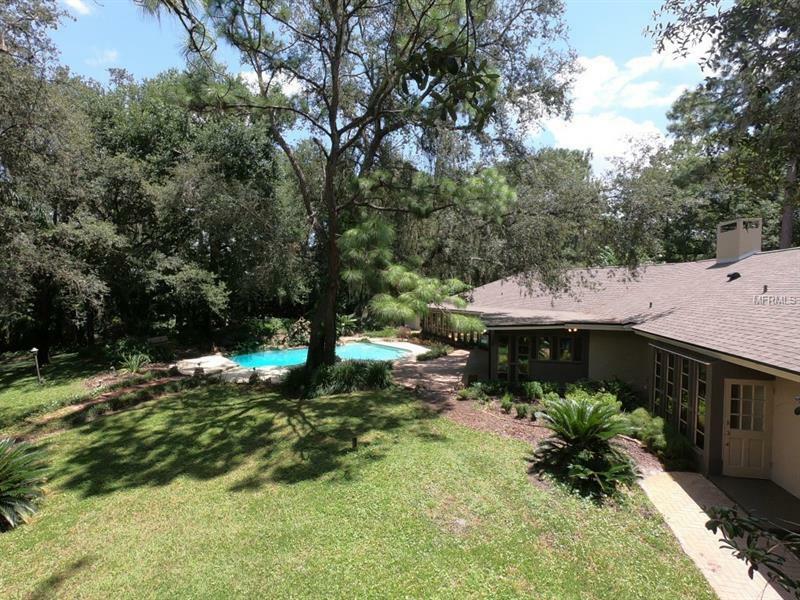 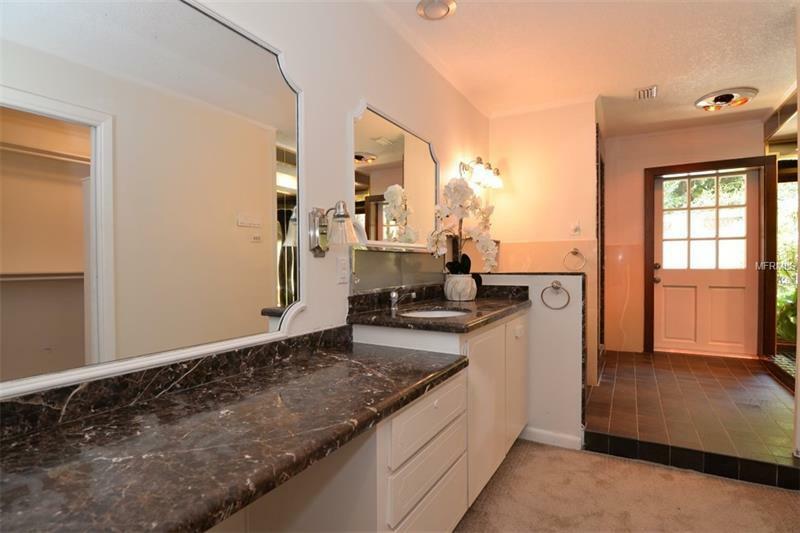 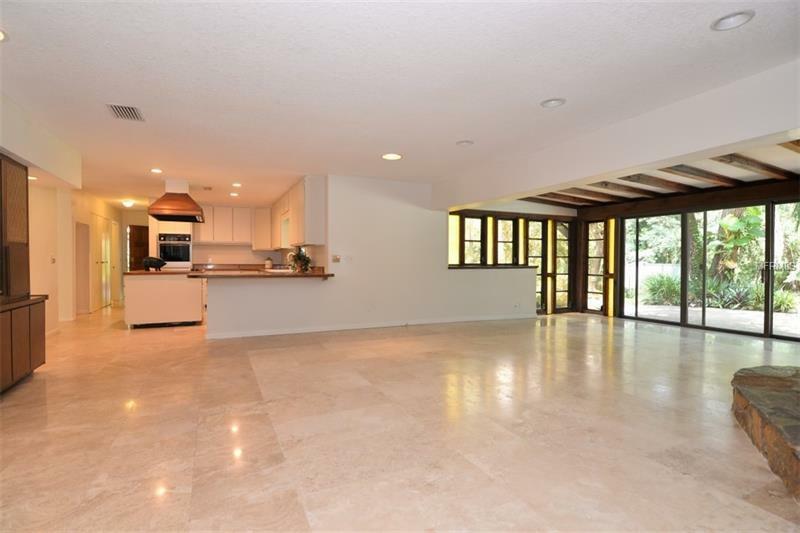 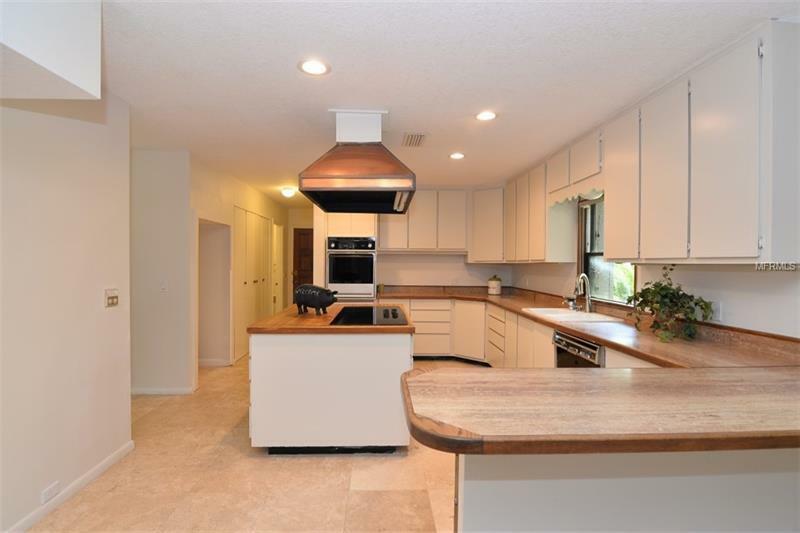 If you are looking to spend one million plus dollars ($1000000.00+) on your next home and want to put your imprint on your estate but want a property that is already in a beautiful serene landscaped manor that is conveniently located near everything in Central Florida then this can be your home for under that million dollars. 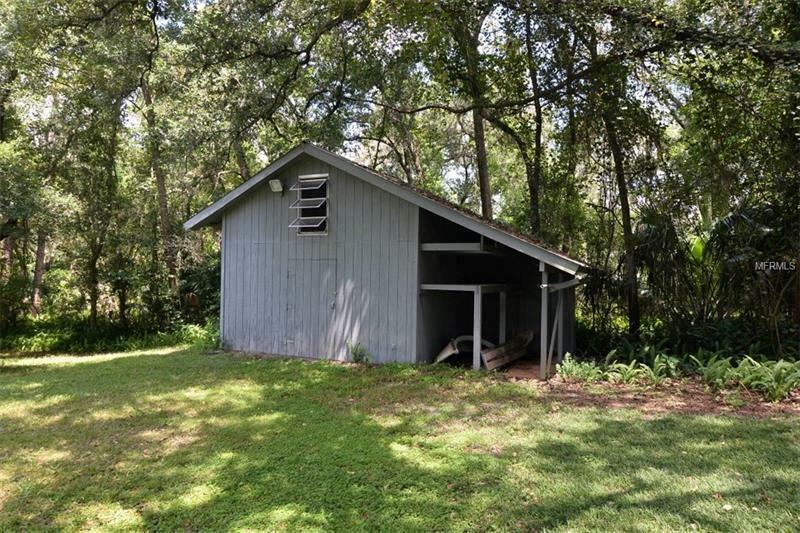 This is a nature lovers retreat with NO HOA it is zoned residential/agricultural you can have whatever toys you want…or a horse! 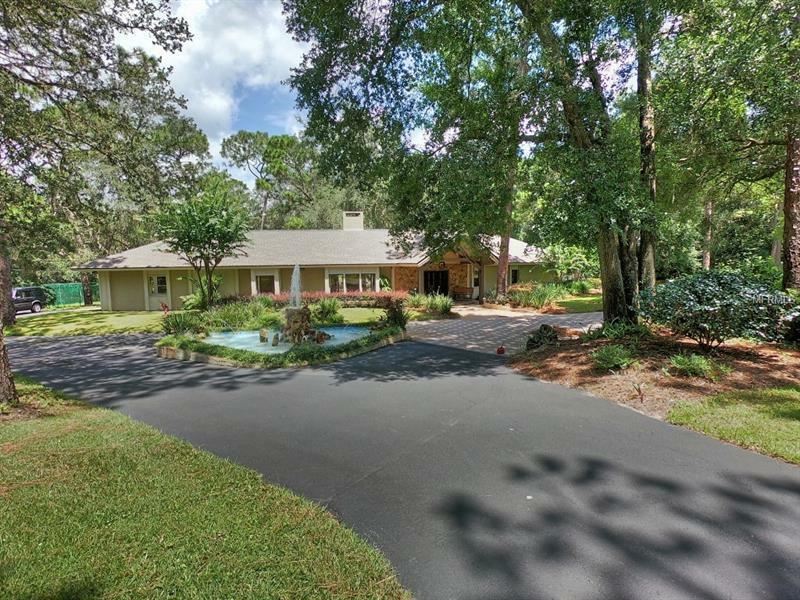 This beautiful custom updated build home has great bones and unlimited potential due to the more than 2.5 acres of mature landscaped property--the quiet tranquil setting; over 20 miles of fitness trails across the road; double wrought iron gates; the beautiful Italian inspired water fountain; double wood entry doors with Georgia stone and slate; floor to ceiling windows that bring the outdoors inside; the free form pool with rock waterfall; the fenced sports field with a hard wall allows for tennis basketball and soccer or can be closed in for a full indoor Gym/recreational area. 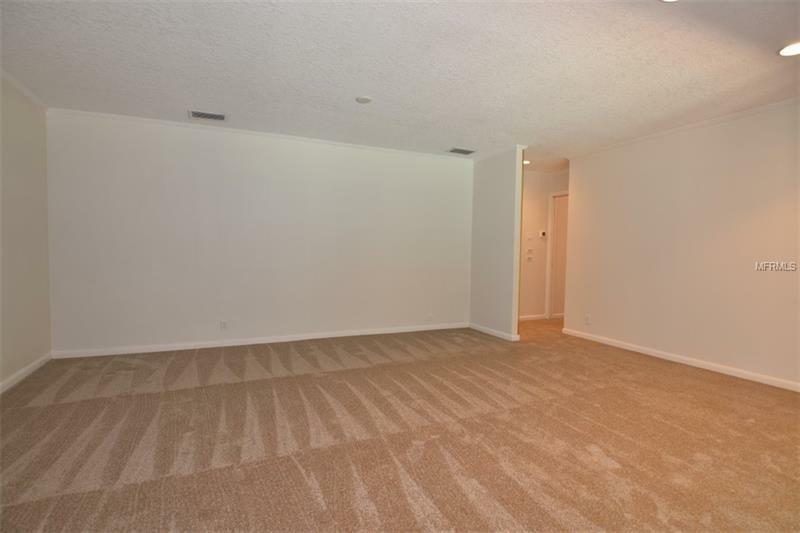 Plenty of room on the property for parent’s cottage or whatever. 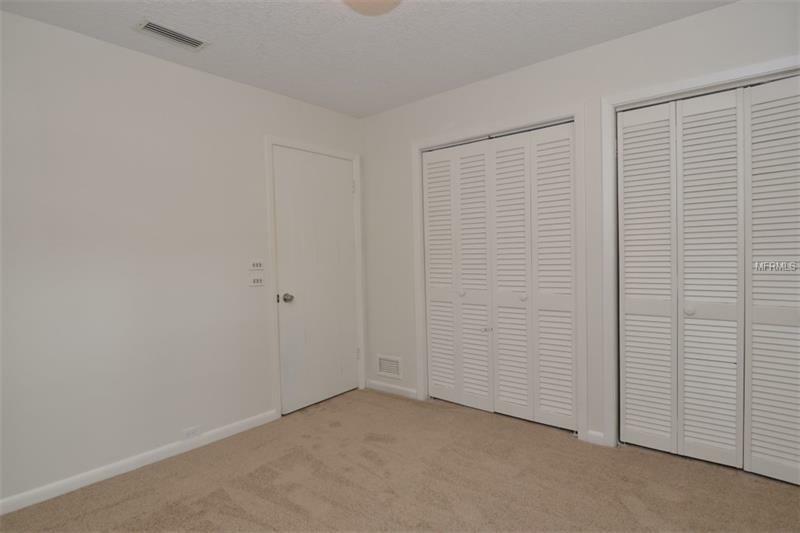 Are you that unique buyer?